The theme for this month's box is "Downtown Charm". Keep reading to see what was included in this box. 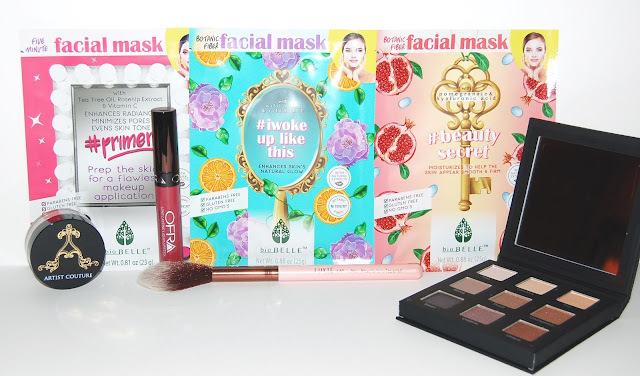 I love that we got 3 sheet masks from Biobelle which is a brand I've been wanting to try! We got a priming sheet mask (which I'm very curious about! ), a moisturizing mask, and a mask that is supposed to enhance the skin's natural glow. I can't wait to try these! This is a really nice neutral palette. 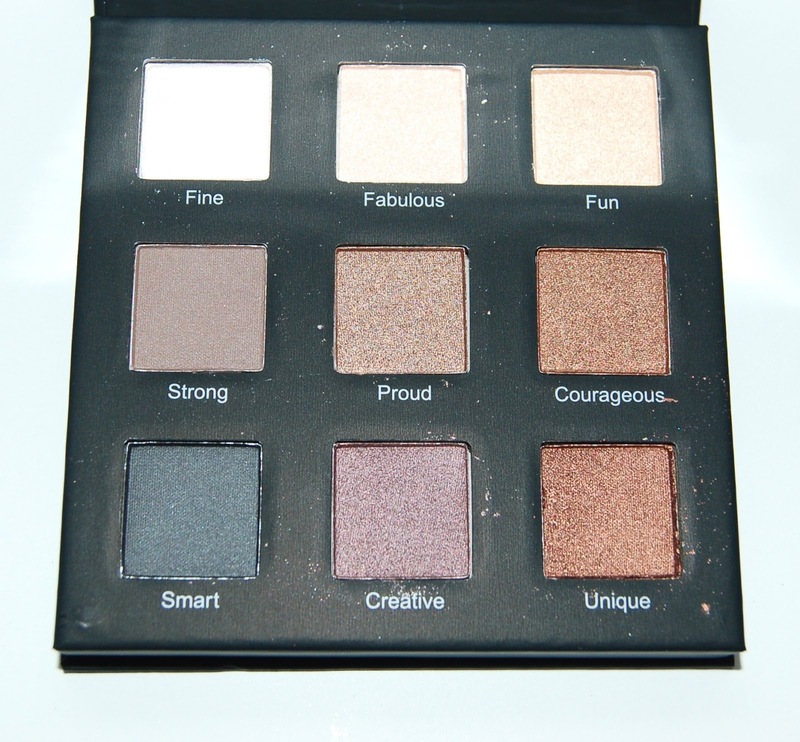 It has a lot of really pretty shimmery shades. 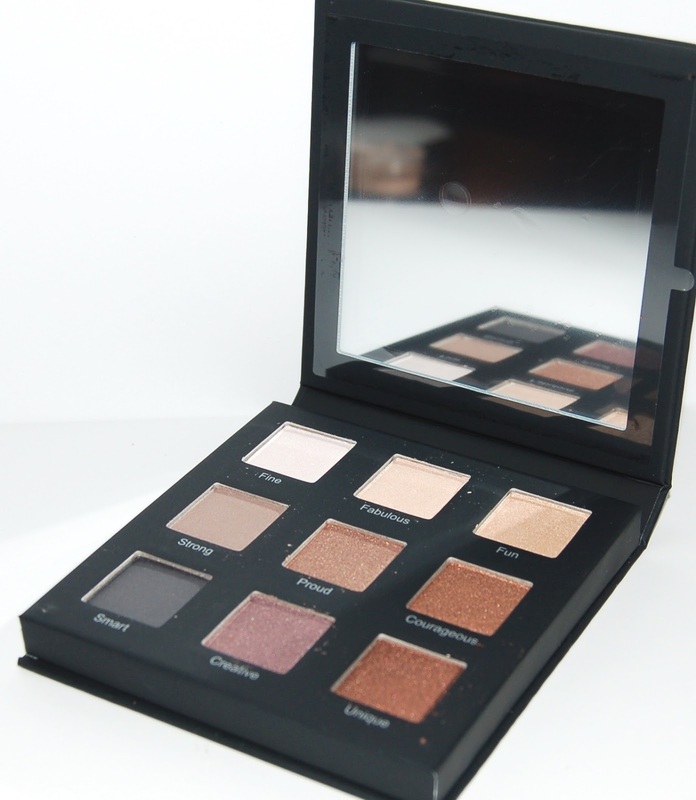 I personally plan to give this palette away since I already own so many similar neutral palettes. I was really excited to see this highlighter in this month's Boxycharm box! It's a beautiful gold. 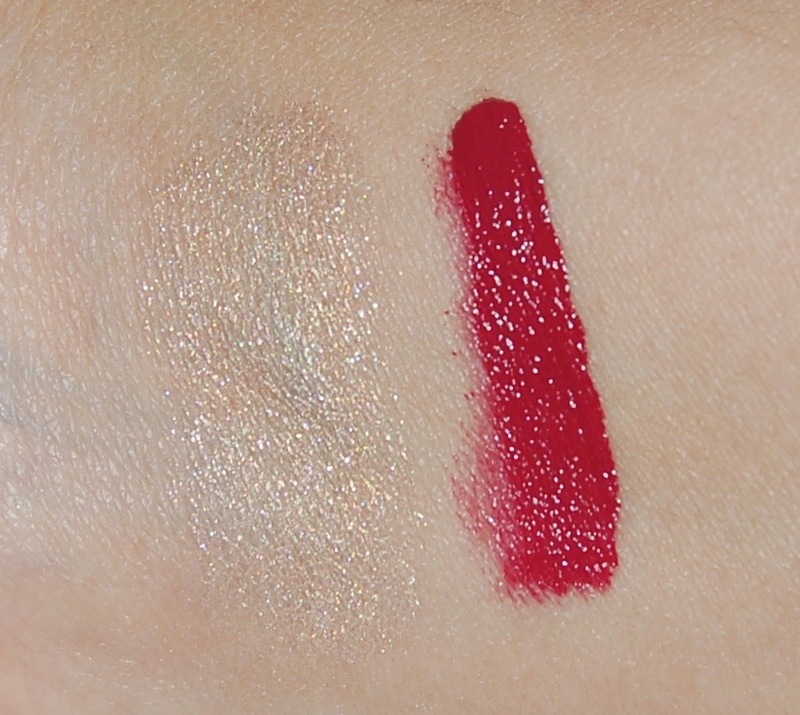 It is very sparkly when swatched (see below) so I'm not sure how that will translate to the face. This will be a perfect highlighter brush! I love that Boxycharm included a highlighter and a brush to apply it. I love the formula of Ofra's liquid lipstick so I was really excited to see that we were getting one in this month's box. 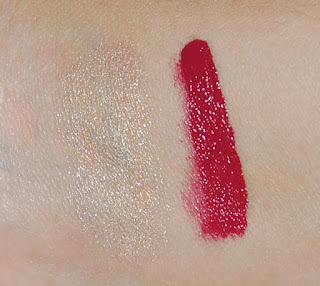 Santa Anna is a really pretty berry color but it's not wearable for everyday in my opinion. I would have preferred a more neutral shade so that I could get more use out of it. Overall, I though this month's Boxycharm box was a great one, I just wish I liked the Ofra lipstick more and that I'd get more use out of the eyeshadow palette. I'm excited to try the sheet masks and the Artist Couture highlighter and Luxie brush. 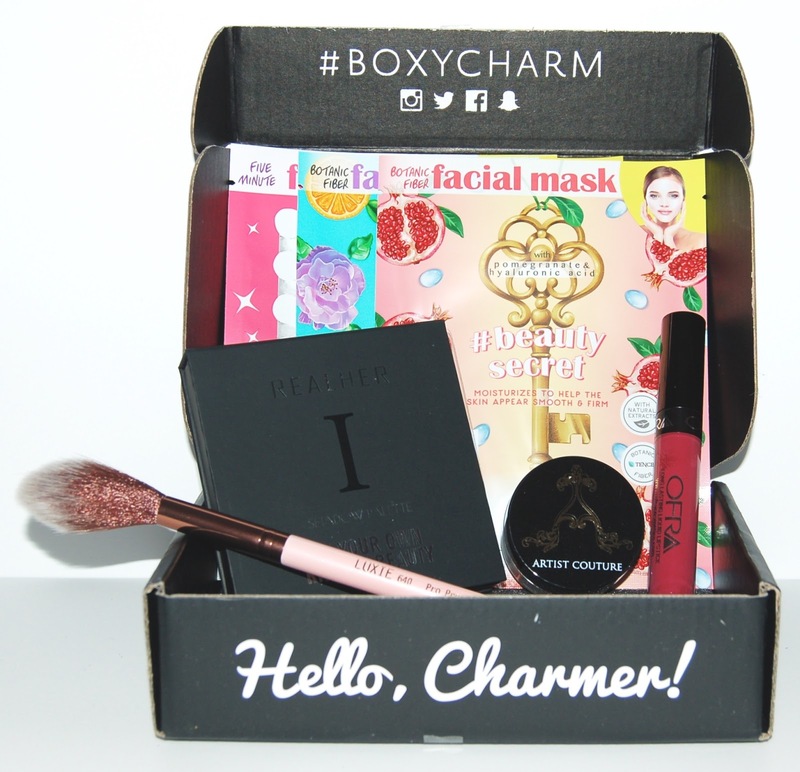 Each Boxycharm box costs $21, you can cancel at any time and shipping is free. The retail value of the items in this box comes to ~$114, that's more than 5 times the cost of the box!